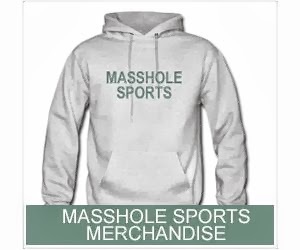 Masshole Sports: The Colts Will Hang A "2014 AFC Finalist" Banner At Lucas Oil Stadium This Season. That Is so Friggin Pathetic. 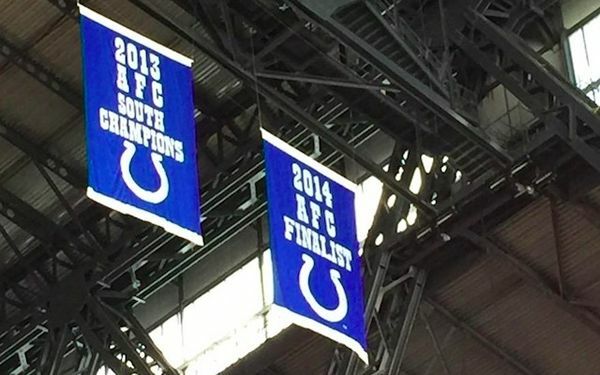 The Colts Will Hang A "2014 AFC Finalist" Banner At Lucas Oil Stadium This Season. That Is so Friggin Pathetic. The sports director at WRTV ABC 6 in Indianapolis, Dave Furst, posted this picture on Twitter today (real, not photoshopped). Yes, that says 2014 AFC Finalist. And yes, it is friggin pathetic. They got their asses handed to them 45-7 for Christ's sake. You'd figure they would want to forget that one.